Reach 1.5 billion people instantly with the Twilio API for WhatsApp. 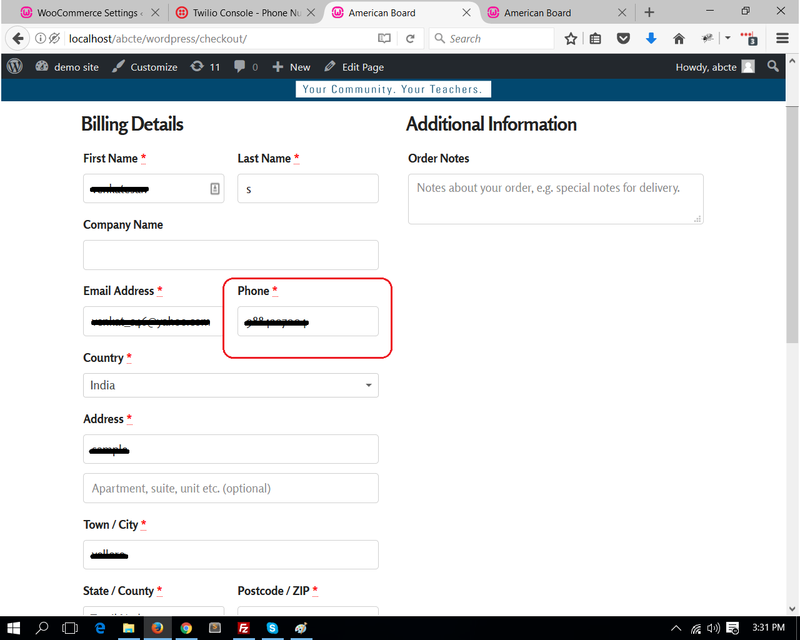 User can get the order notifications once order is created. 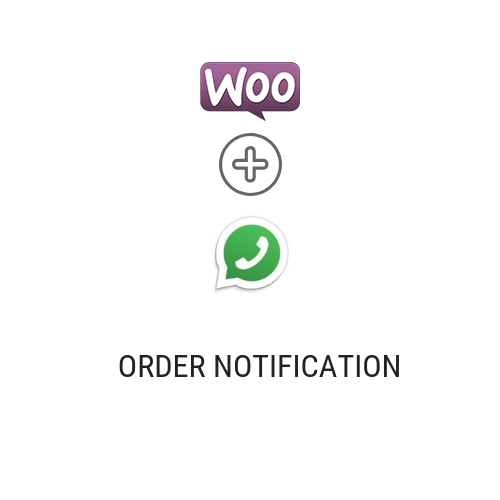 After order is placed, Customer will get a notification in his whatsapp number.